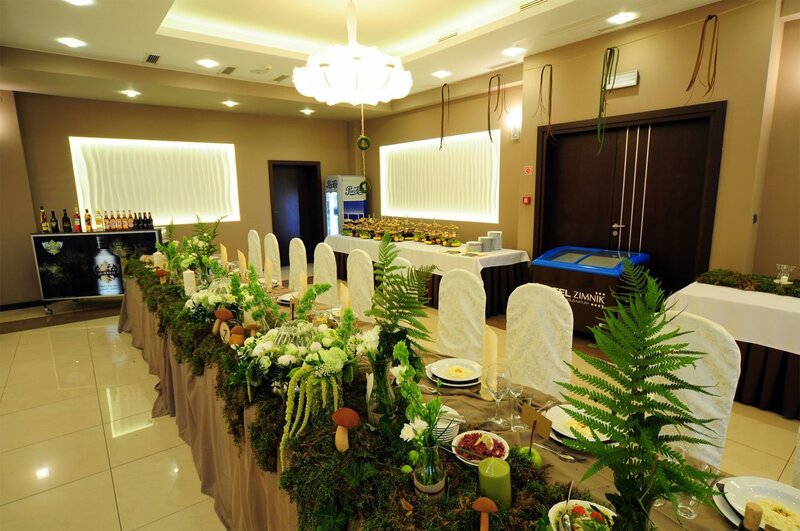 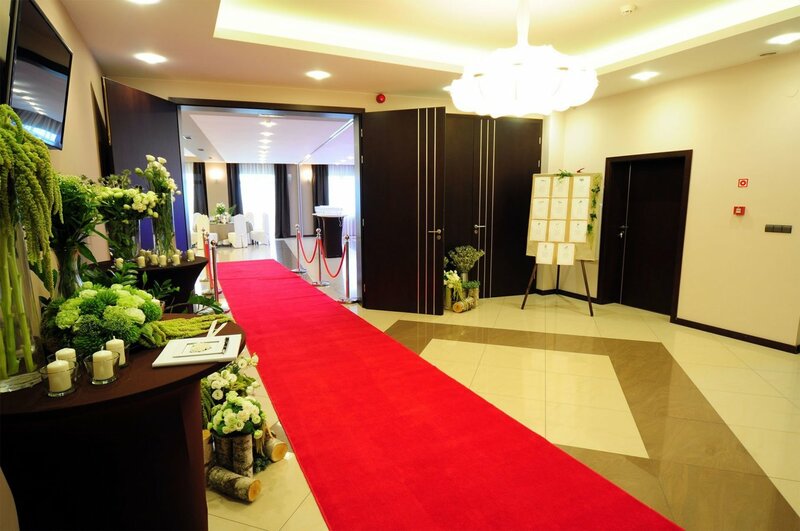 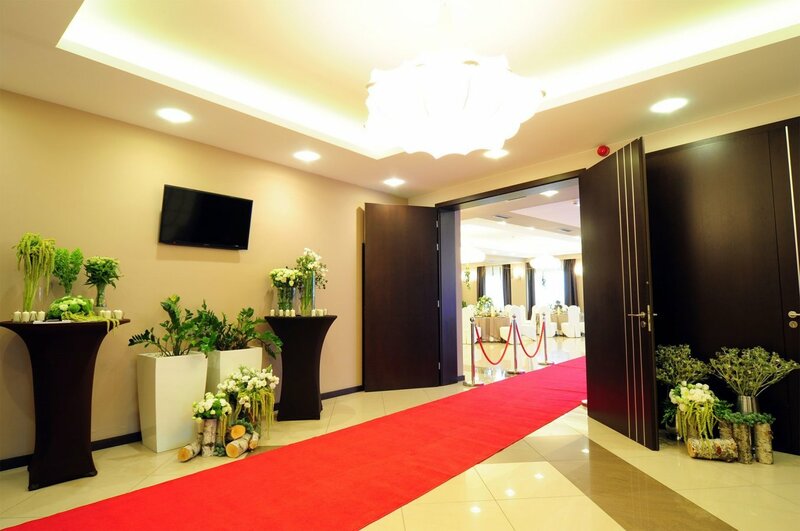 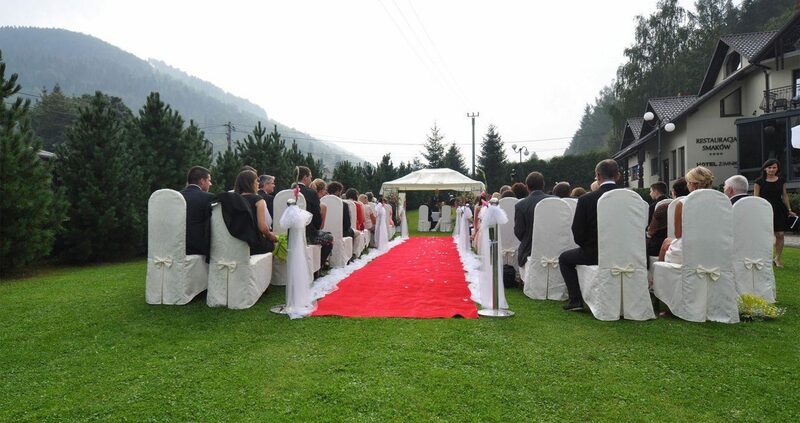 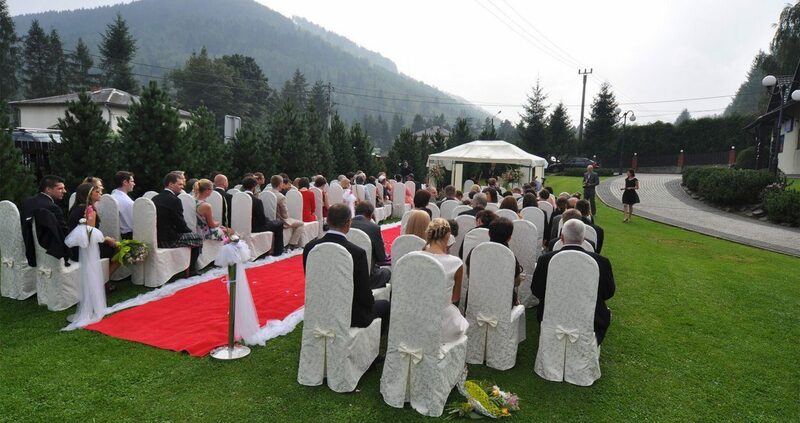 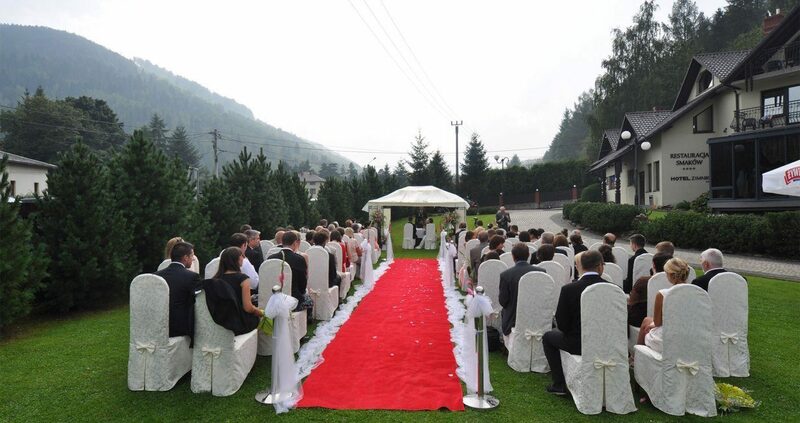 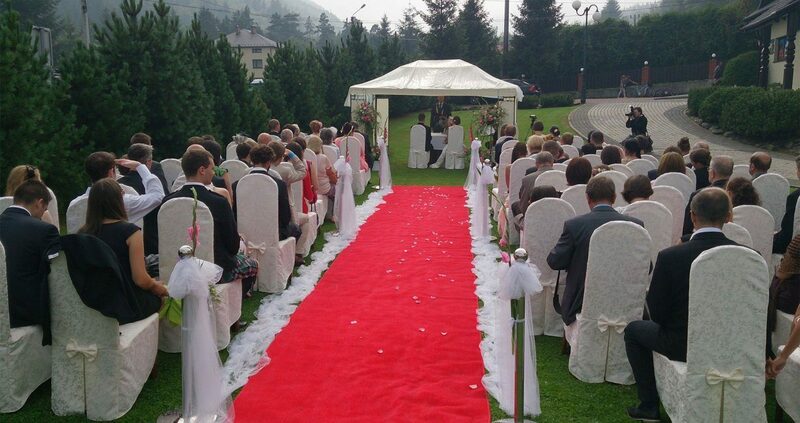 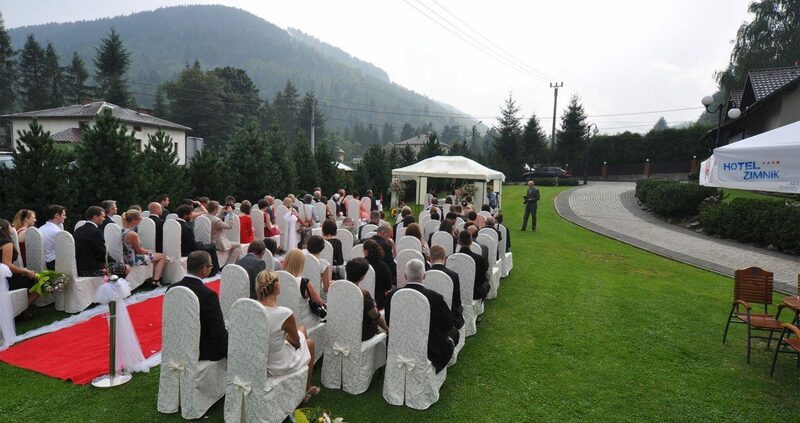 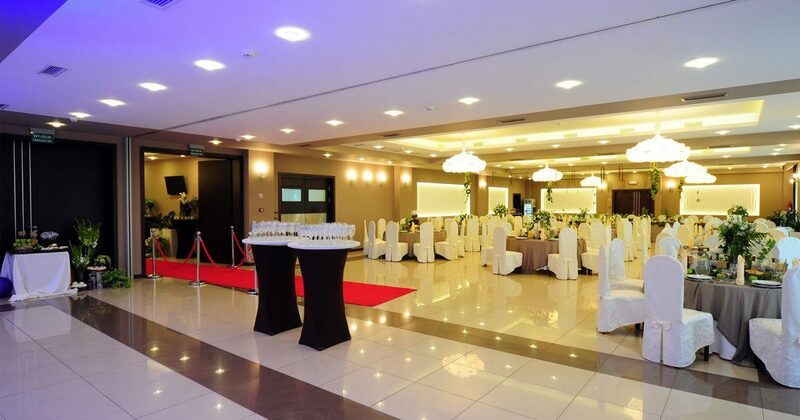 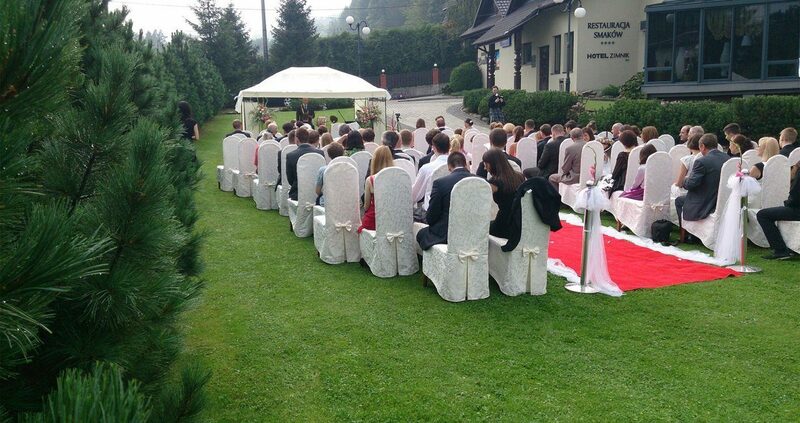 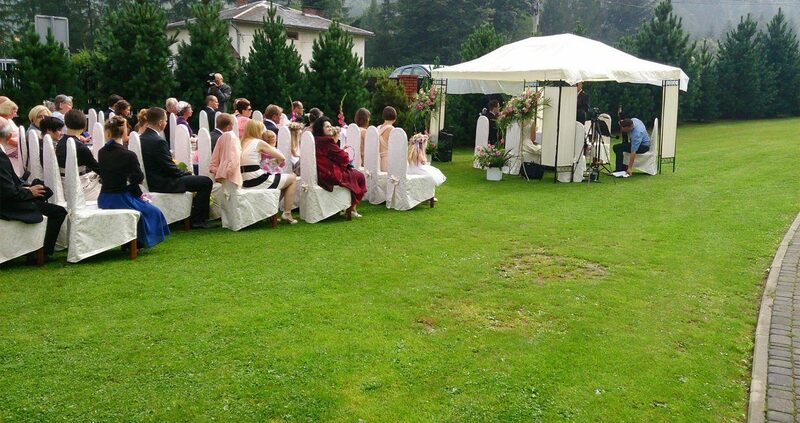 We invite you to an unforgettable wedding party at Hotel Zimnik. 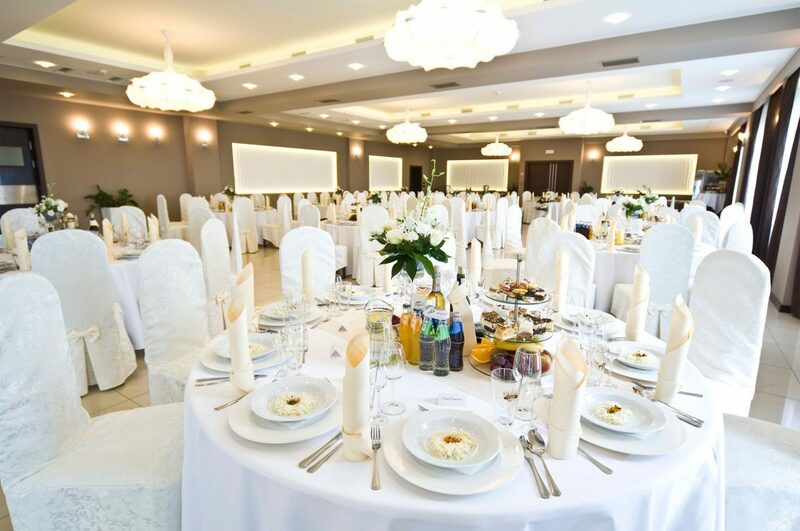 The unusual atmosphere of our restaurant Smaków and the new Ballroom as well as the beauty of the area will make your dreams come true for a beautiful and romantic wedding. 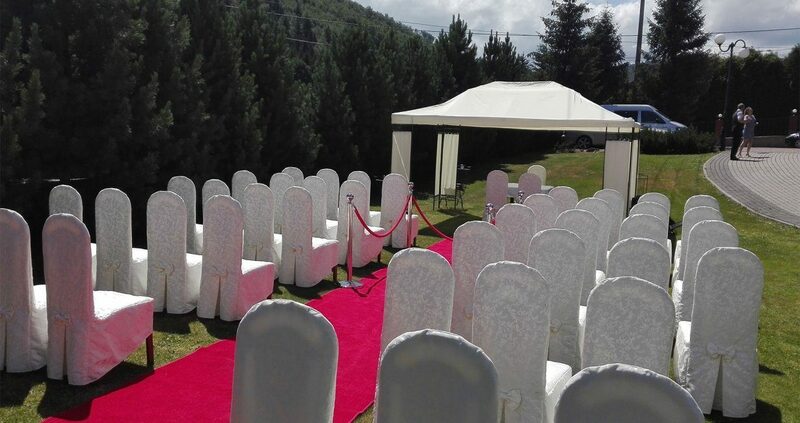  We still have the last available dates for 2019. 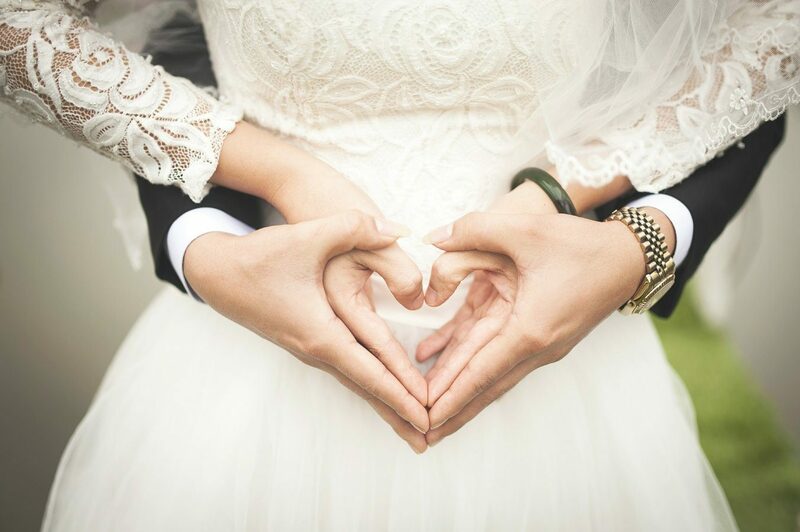 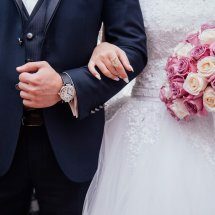 We perfectly understand the needs of Young Couples, thanks to which we offer a wide range of services in the planning and organization of this beautiful Day in accordance with your wishes and needs. 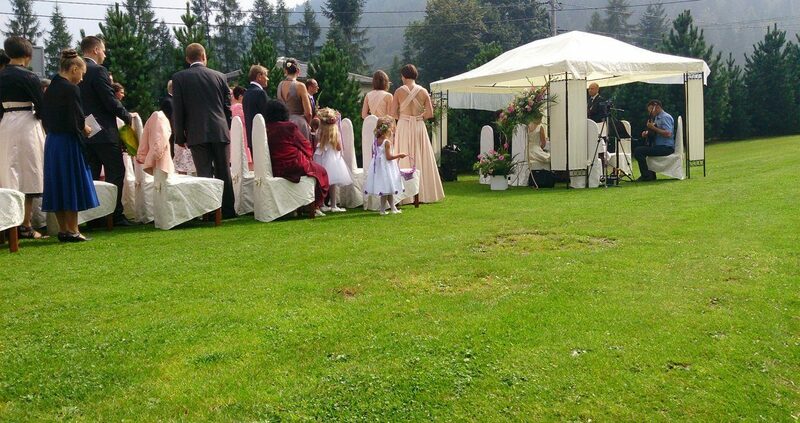 Behind us, over 900 successful wedding receptions. 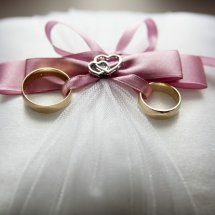 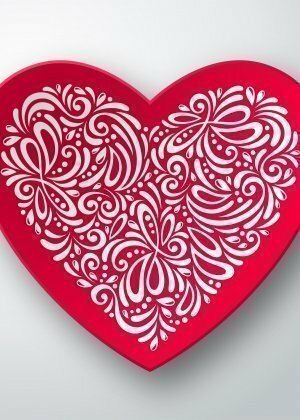 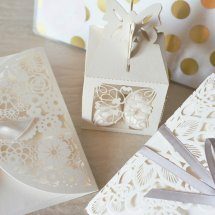 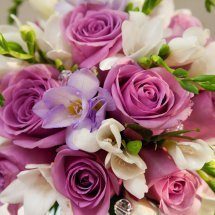 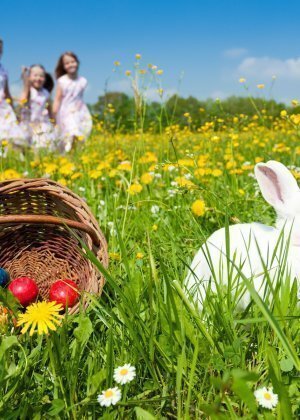 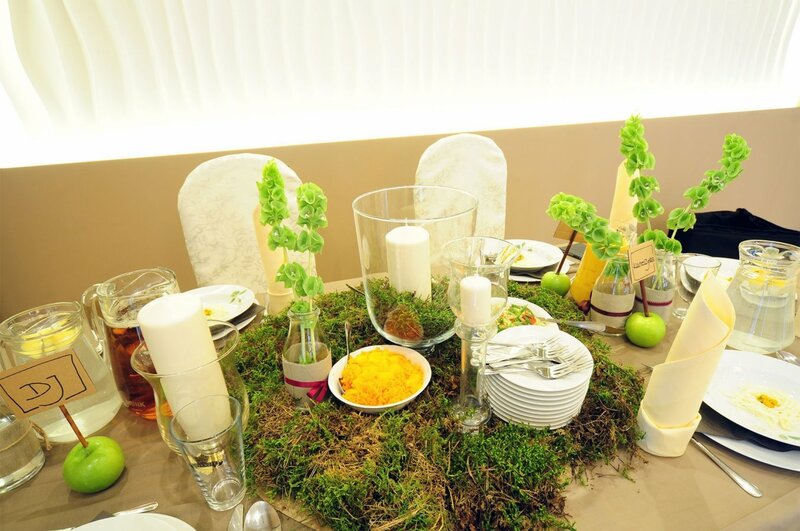 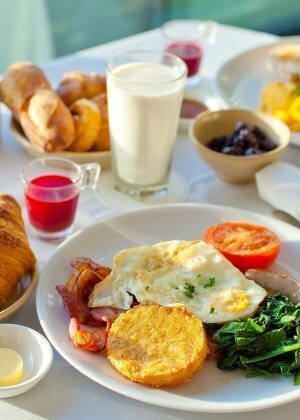 We are open to any sophisticated and individual ideas to make this special day more attractive.